"They’re not like Lil Yachty you know... they’re pretty old." 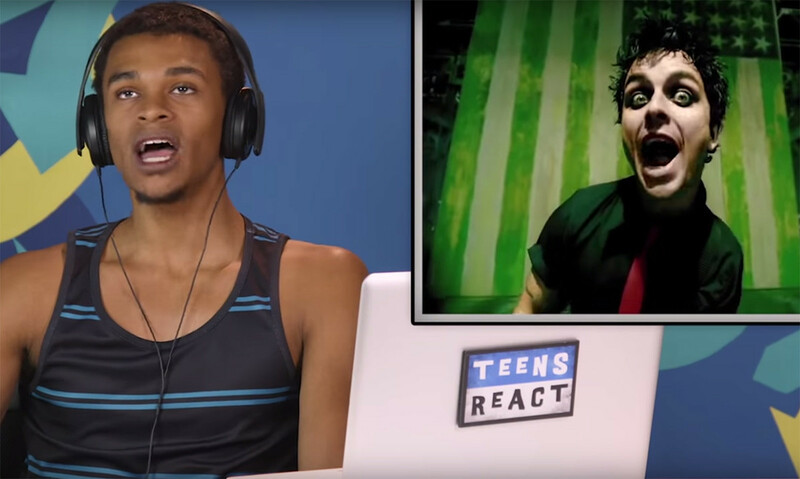 You know that long-running series where teens react to stuff? Green Day's latest video, for 'Too Dumb To Die', is below.